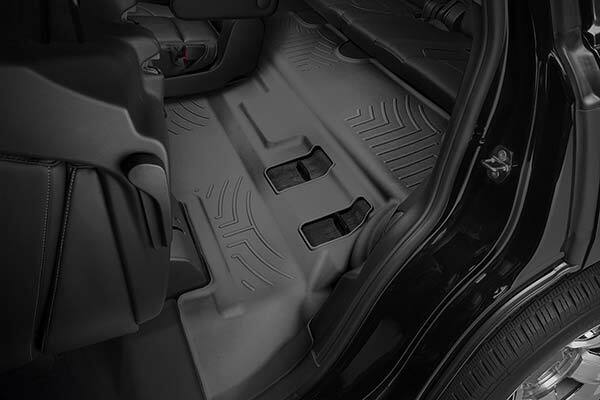 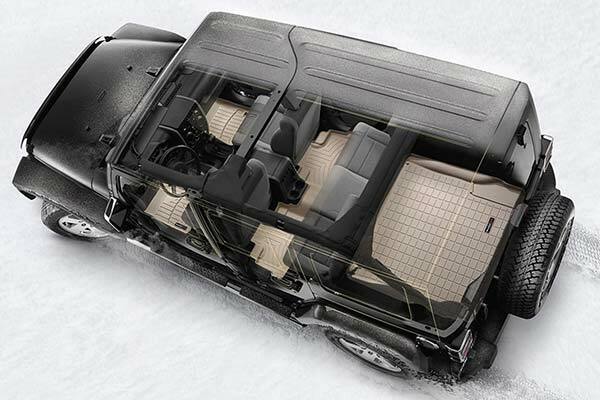 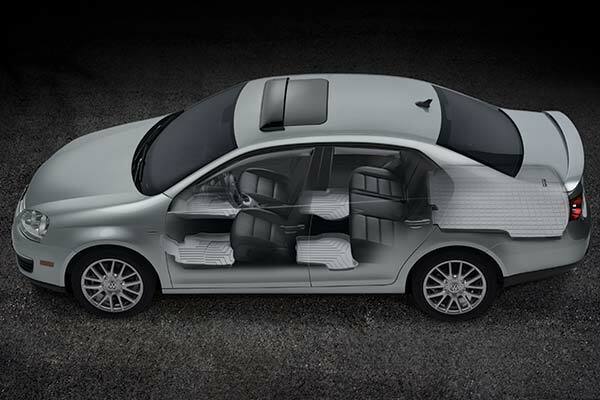 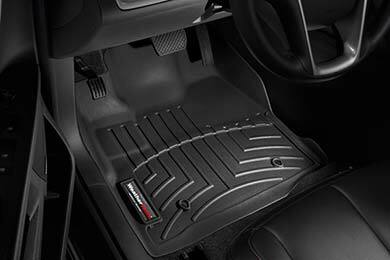 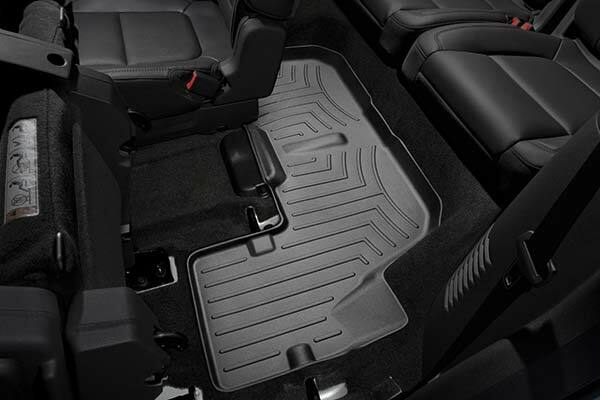 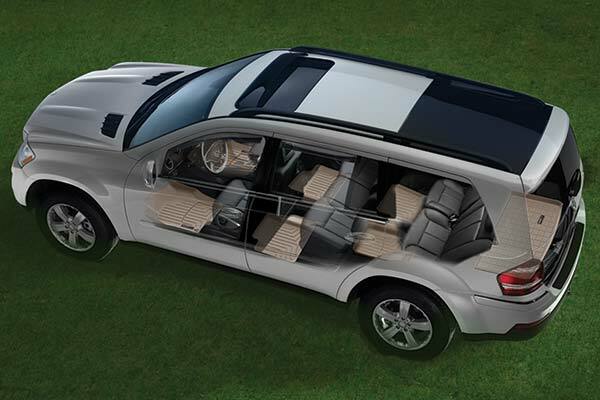 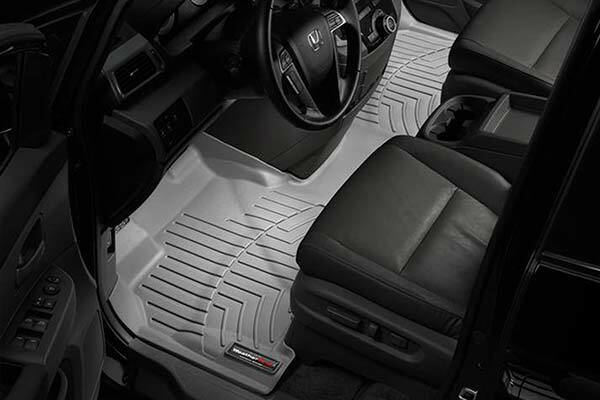 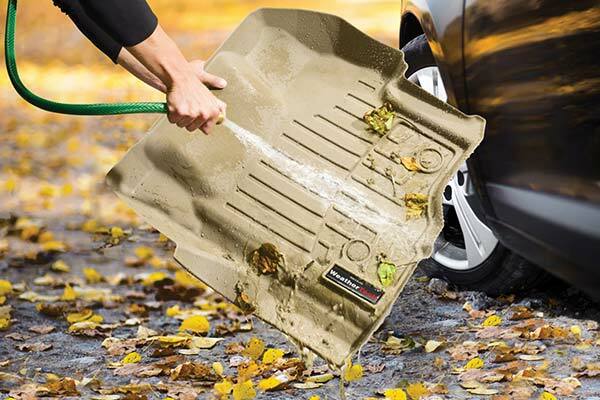 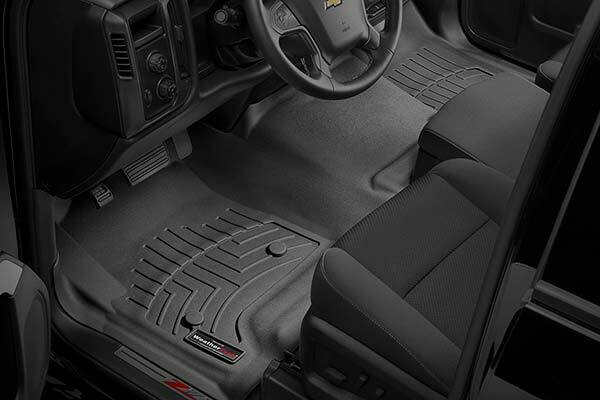 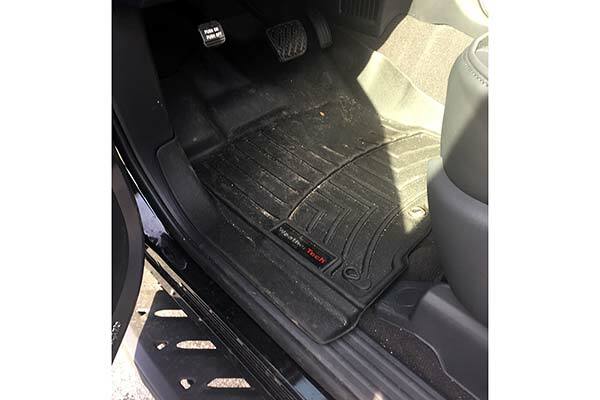 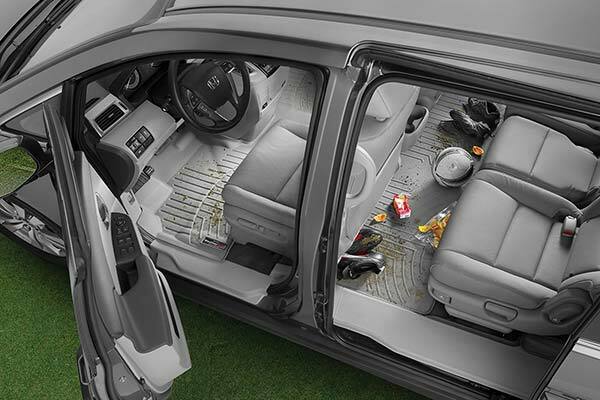 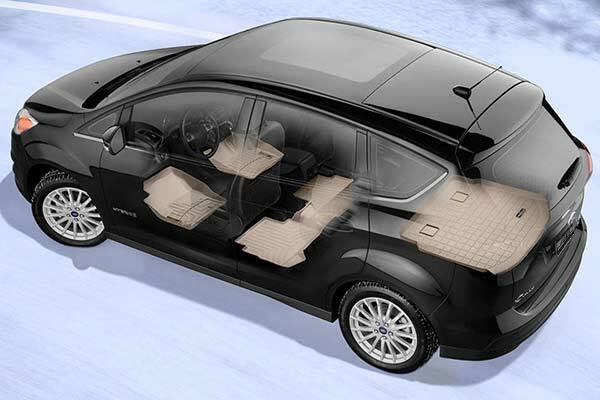 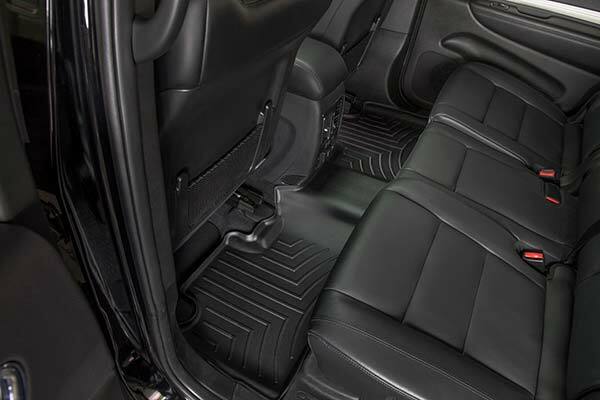 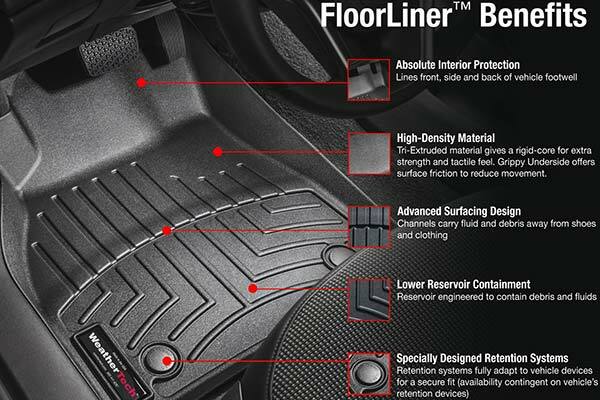 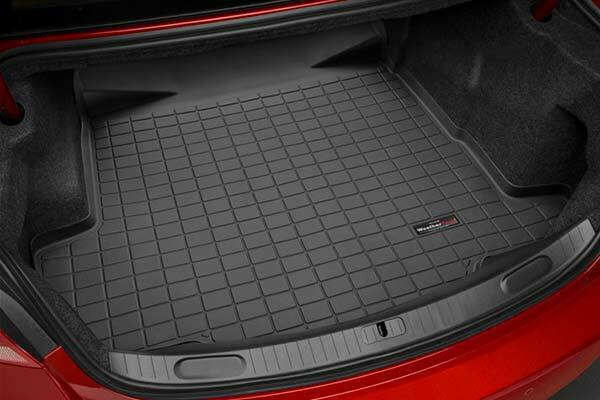 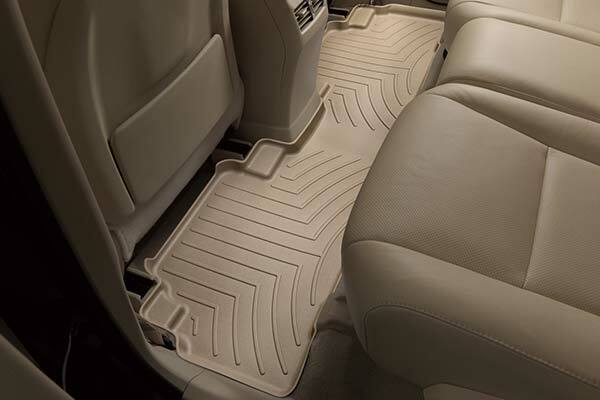 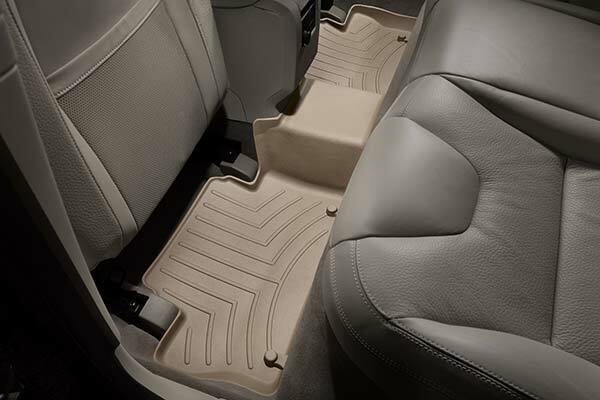 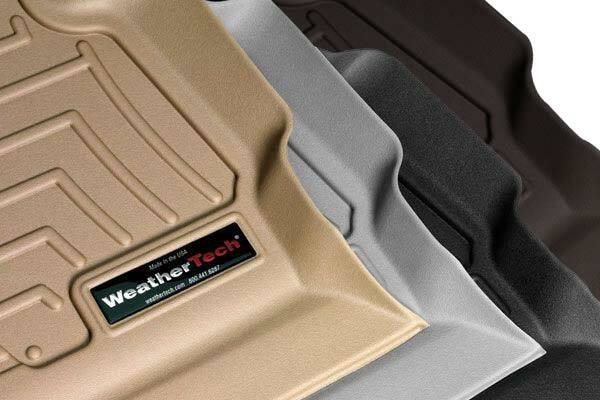 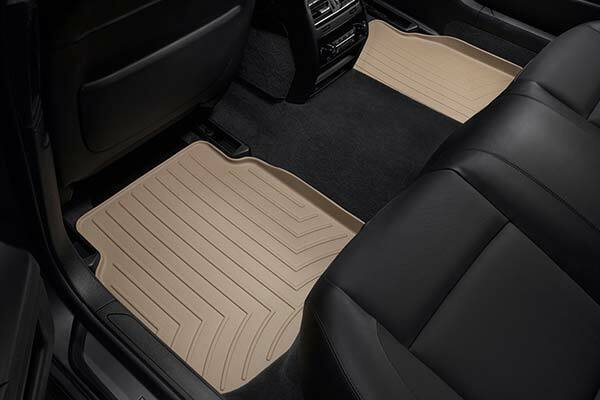 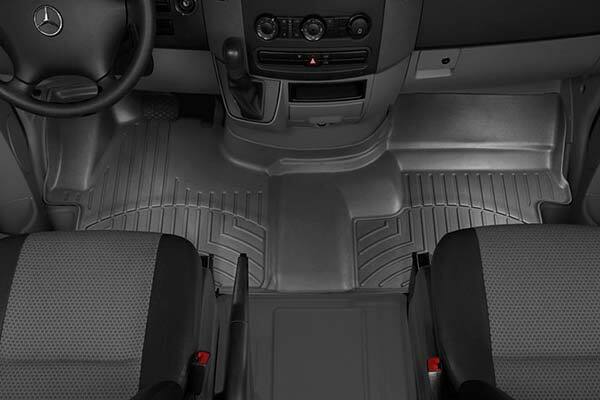 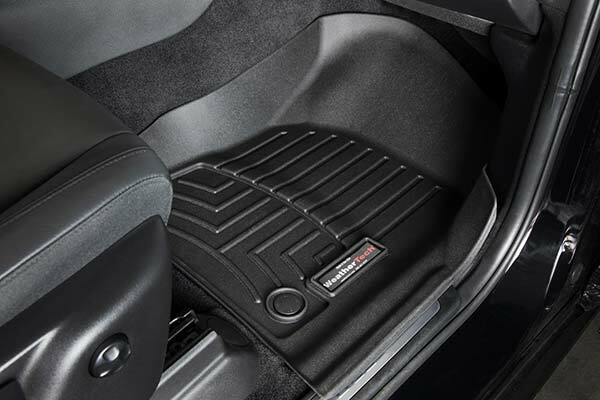 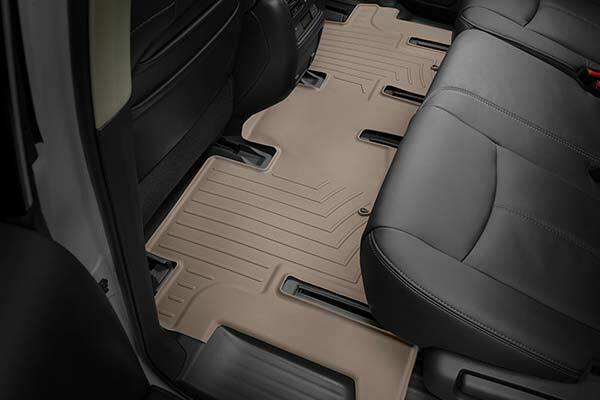 WeatherTech 448451/448452 - WeatherTech DigitalFit Floor Liners - FREE SHIPPING! 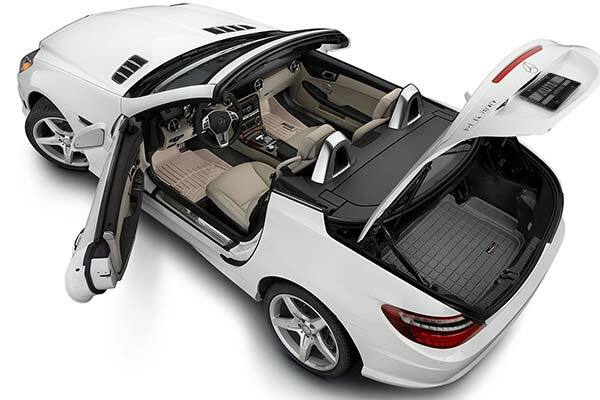 Formats for better than expected. 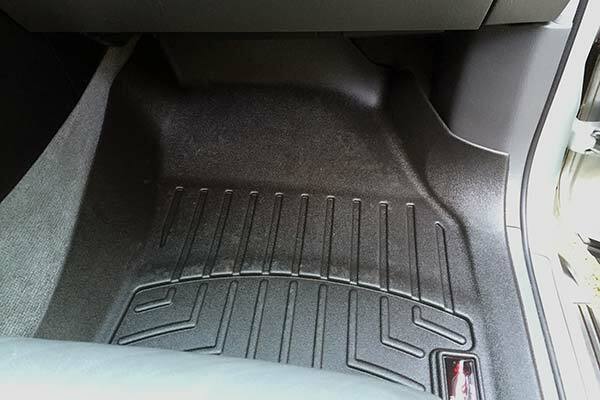 Bought for wife's car but now I'm getting a set for my Dodge Ram. 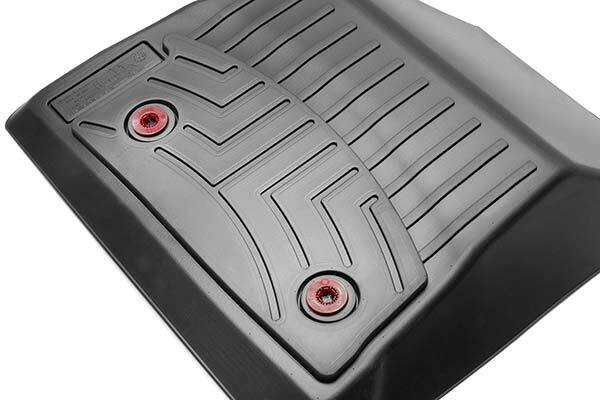 I think that these are the best that you could. 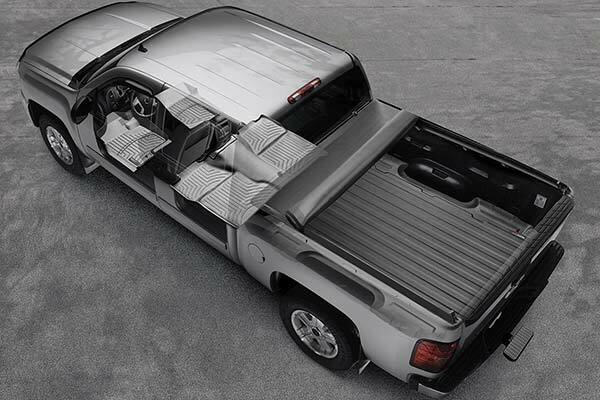 They can't get any better. 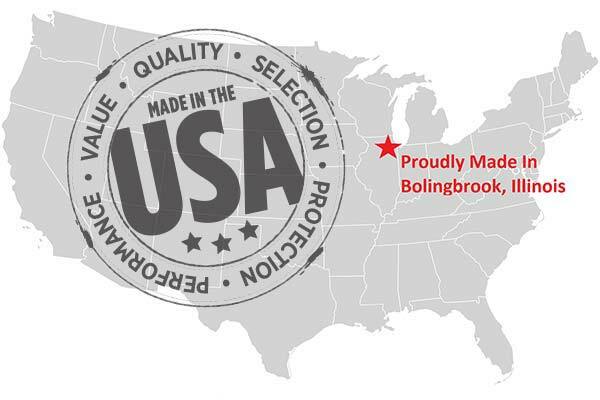 Reference # 764-130-244 © 2000-2019 AutoAnything, Inc.